Making new holiday traditions with family are always special but Thanksgiving in Hilton Head this year can be a new tradition. The beginning of November often is the start of the holiday season, where people figure out what to have for Thanksgiving dinner and who to invite over. But instead of stressing out whose house Thanksgiving will be at this year, why not come to Hilton Head instead. We can guarantee that you and your family will enjoy staying in one of our Hilton Head vacation rentals while celebrating with your family. Let’s take a look at what events you can’t miss this Thanksgiving with your family. No better way than to kick off your Thanksgiving Day festivities than to come to this family-friendly event. Over at The Sea Pines Resort is where the fun scavenger hunt will be held and you must register for this event. It does cost $25 per family but what a better way than to have a little fun before the carving of the turkey and nap taking begins. To call ahead and make the reservations contact the Sea Pines Recreation department. 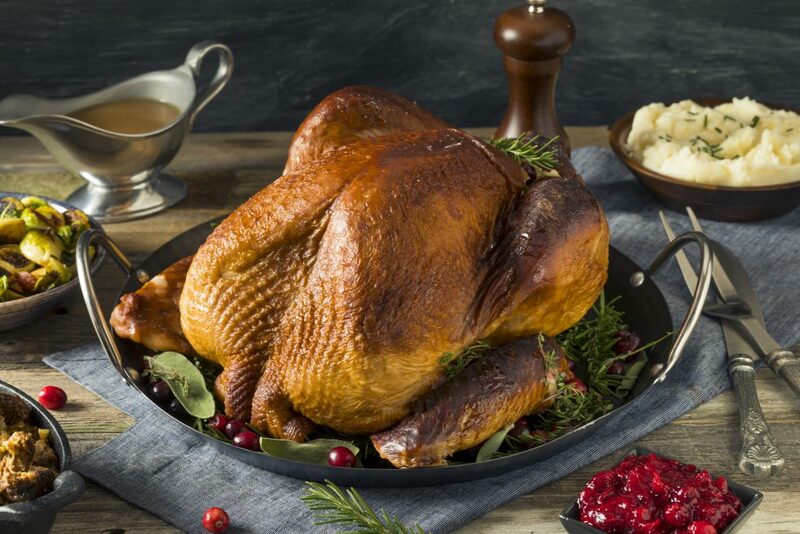 If you don’t feel like cooking on Thanksgiving Day, no worries as you can head over to Palmetto Dunes Oceanfront Resort and enjoy an All-You-Can-Eat Buffet for Thanksgiving Dinner. Starting from 11:00 am to 4:00 pm you and your family will be able to enjoy some tasty food without the cleanup of cooking dinner all day long. The price is $43 per person, $23 per kid 12-6 and kids ages 5 & under eat free. This does include the tax and gratuity as well. This is open to the public and reservations must be made in advance as well as the payment for the meals. Come celebrate the lighting of the Harbour and enjoy the illuminated figures around the Christmas tree. Harbour town is the perfect location that you and your family can get into the holiday season with live entertainment and activities. The official lighting of the tree will take place just prior to the Gregg Russell concert on Friday, November 23rd at 7:30 pm. This will soon become a family tradition that everyone must take part in each year. Come on Saturday, November 24th from 1:00 pm to 3:00 pm to the Heritage Farm for the Caramel Apple Festival. Here you will enjoy activities that include caramel apples of course, games, crafts, and so much more. The rates will be based off of the activities at the festival so be prepared and bring cash with you. Don’t miss out on this fun activity before you head for home and reality on Sunday. 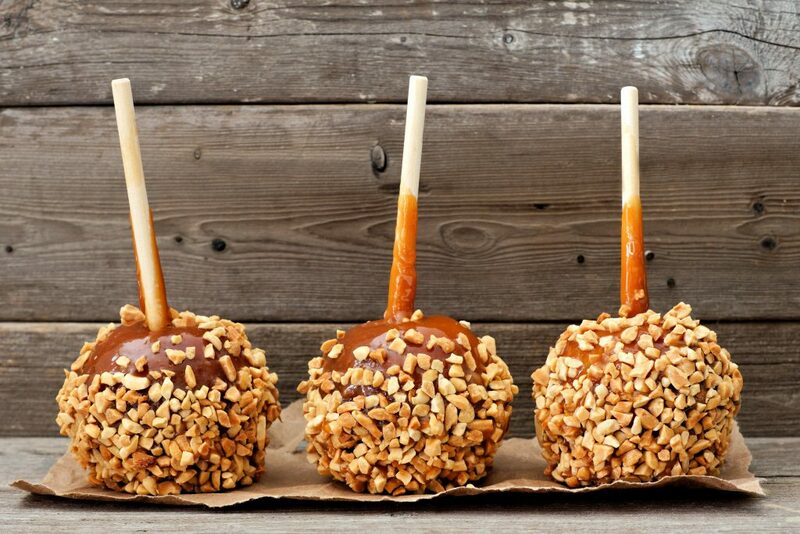 Who doesn’t love eating caramel apples in the fall time? There are many other activities and events that you and your family can take part in this Thanksgiving season, but we just thought you’d like these. If you still haven’t made your holiday plans and would like to relax this Thanksgiving in Hilton Head, check our inventory today. We hope to see you this Thanksgiving and hope that you and your family will make this a new tradition.